Uncle Gary, if you happen to come across a bottle of Bourbon County, get it. So smooth and tasty. 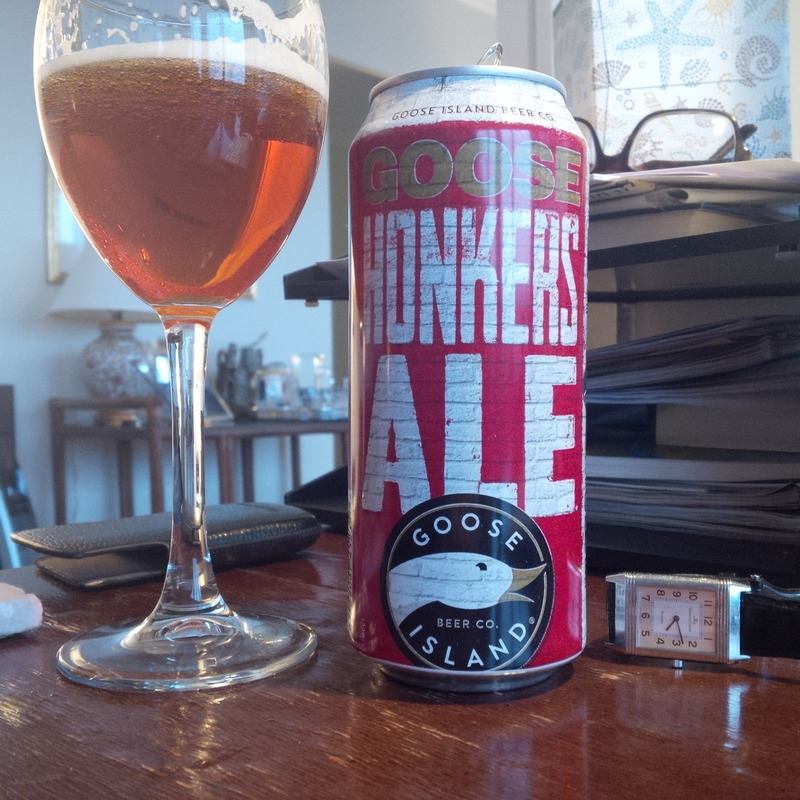 I am not a huge fan of Goose Island beers either, but this one is a true winner. Thanks Lucas! I know you have a good palate and I’ll have to try it again. Beers can evolve too over time, sometimes for the better.